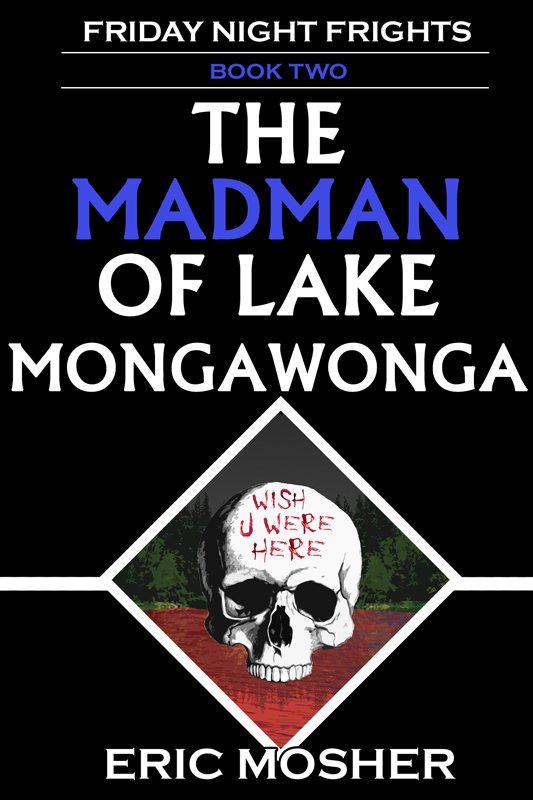 The second novel in the Friday Night Frights saga is here! Fledgling vampire hunters David Gale and Arvid Johansen are taking a few days off to relax at a leadership camp they received an invitation to. They expected campfire stories and trust falls and a little vacation from the undead. Instead, it looks like one of the local legends has come to life when campers start disappearing. Add in a beautiful vampire with a grudge against them and it looks like this will be one sleepaway camp they might not walk away from. 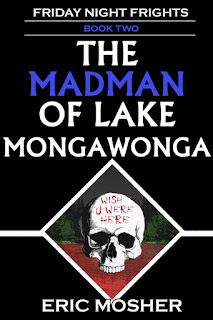 The Madman of Lake Mongawonga is my loving tribute to the slasher movies that I grew up watching with a few twists and turns thrown in to keep it fresh and fun. You can find it in paperback and Kindle versions on Amazon.